Limted amount of 5/4 and 8/4 available. Add .10 BF to s2s (surface 2 sides) , .20 BF to SLR1E (straight line rip 1 edge). Call for details. WORKABILITY: Generally easy to work with hand and machine tools. 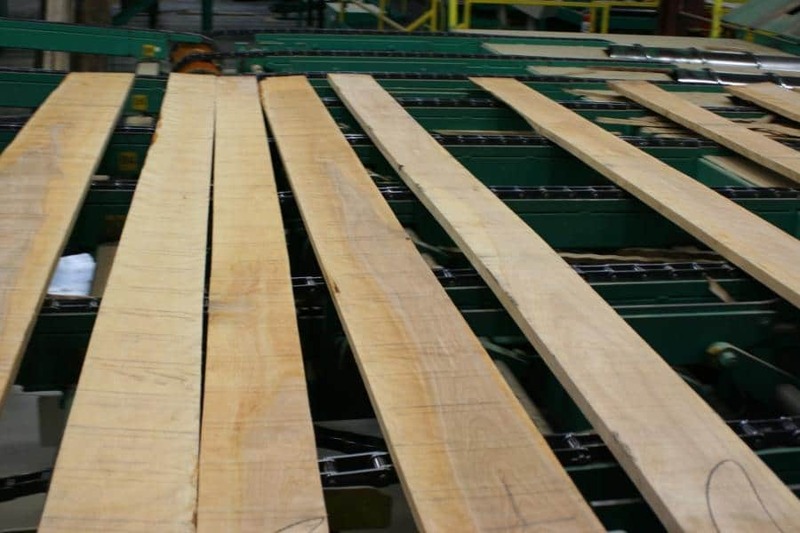 Wild grain can cause tearout while milling. Turns, glues and finishes well. 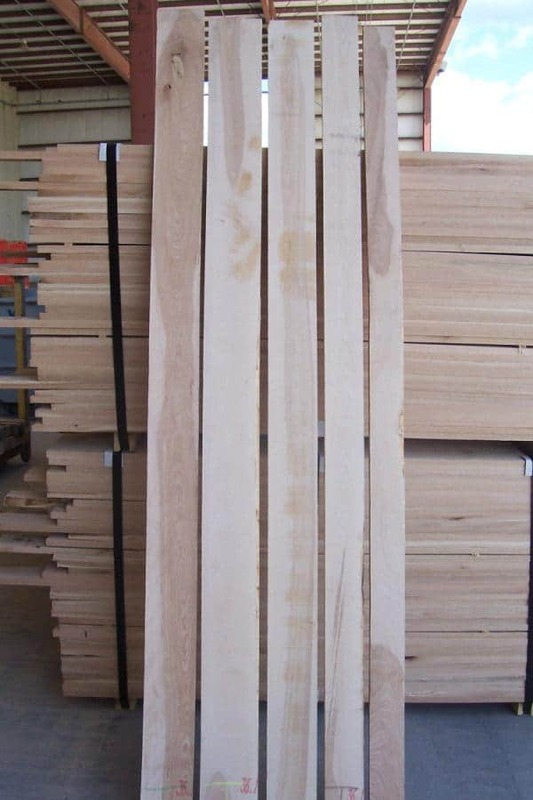 Wood Vendors provides only the highest quality of Yellow Birch lumber available from reputable sources ensuring both great quality and yield. 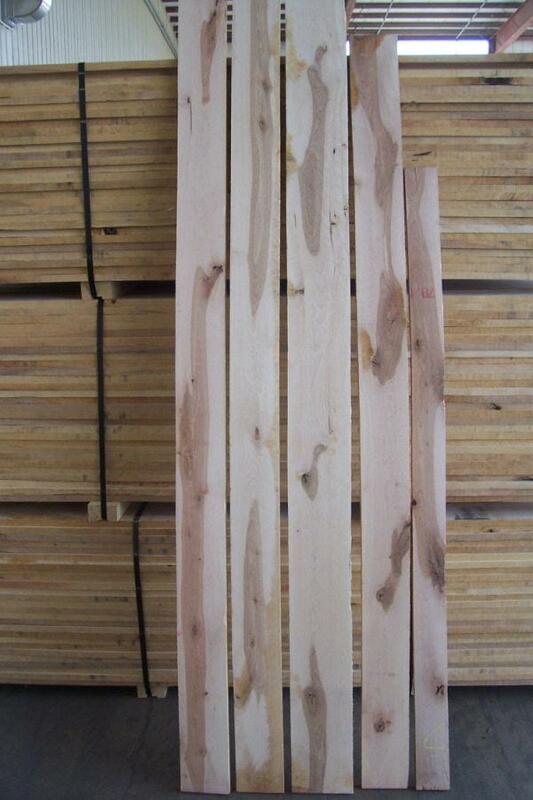 The sapwood is the outside or the living part of the tree. The heartwood comes from the center of the tree and was not living at the time that the tree was cut down. Birch sapwood ranges from white to creamy white and is available as a "Sap & Better" sort meaning all Sap or White wood in the cuttings. Birch heartwood ranges from dark brown to reddish dark brown in color and is available as Natural Color meaning there will be a mix of both heart and sapwood which is sometimes referred to as "Calico" color. 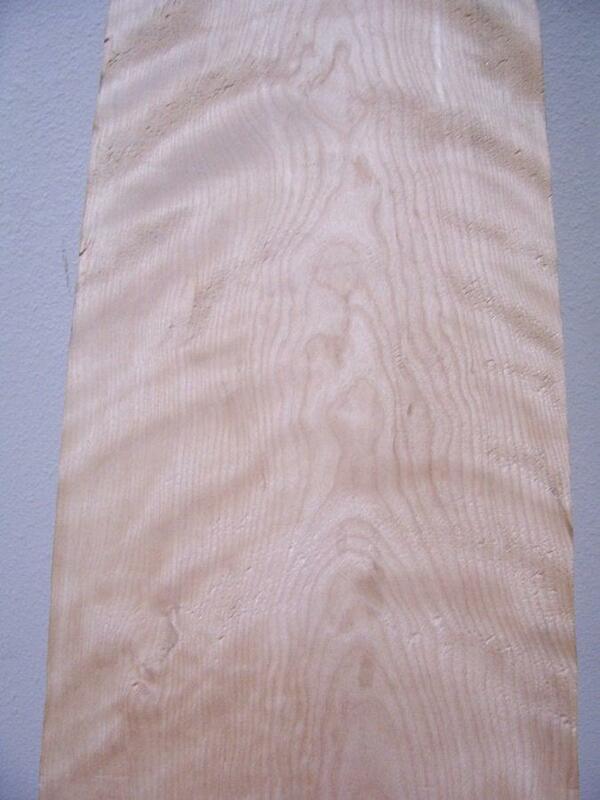 All heart Yellow Birch is frequently called Red Birch. 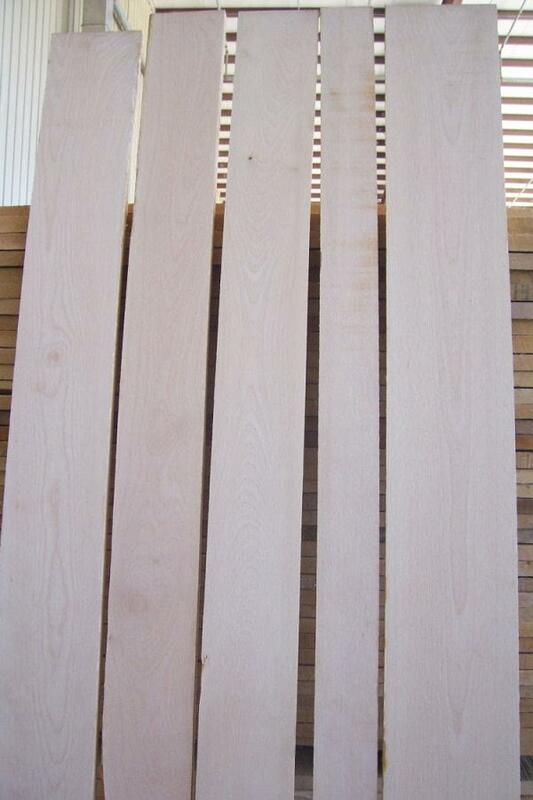 Due to color and hardness similarities Yellow Birch is a good substitute for Hard Maple. We would love to help with your Yellow Birch project. Call Pat or Tom now 877-983-6367.